How to Cancel your Sling TV subscription! 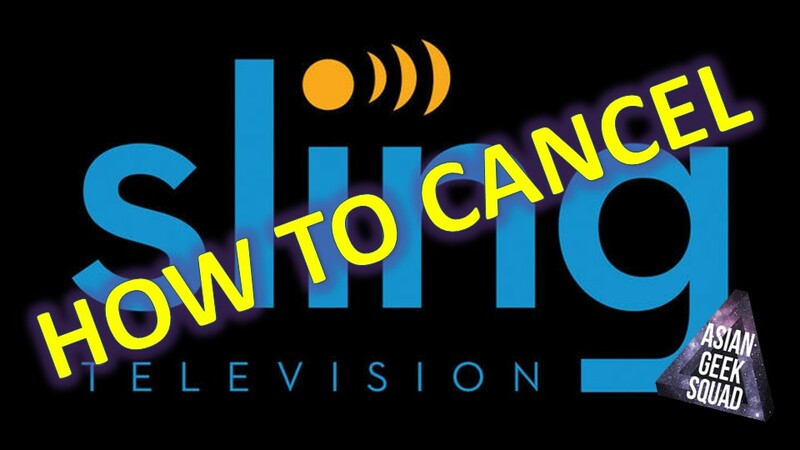 You are at:Home»TUTORIALS»How to Cancel your Sling TV subscription! Sling TV does a great job of providing some channels on your different gadgets. However, if you’re not using the service enough or want to hold it for a month while you are traveling, you should cancel the service and restart it once you are ready. First, log into the website. The direct website is sling.com/signin/. Log in with your email and password. From there, you will be able to see your membership terms. You can click on cancel subscription. You will receive a couple of confirmation screens asking you – if you are SURE you want to cancel. Proceed with cancel your subscription. Personally, I love the service, but I only watched it during the Australian Open. Perhaps, I will start the service again once the French Open is back on ESPN! Need any help? Tweet us @AsianGeekSquad.